The idea came from a conversation he overheard between two foreigners, who were saying they missed having turkey on Christmas, in a country that is primarily Shinto and Buddhist. KFC took Okawara’s idea national in 1974. The campaign took off, as did sales. The offering morphed over the years from just fried chicken to a deluxe family-sized box complete with chicken, cake, and wine. 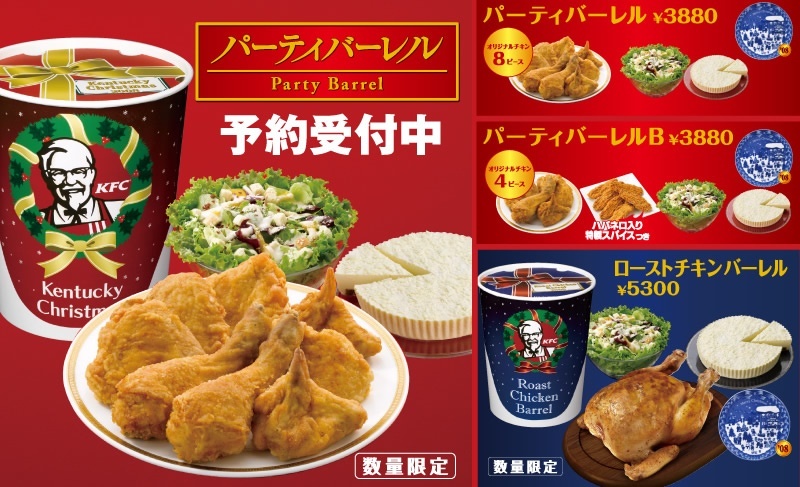 The brand’s familiar mascot, Colonel Sanders, can frequently be found dressed as Santa Claus in Japan around the holiday. Today, customers will even go to lengths to pre-order their Christmas meals and avoid the hourlong lines on Christmas Eve. So how can sustainable energy become a similar tradition? It may seem impossible, but it could be as easy as filling a void. There was no Christmas tradition in Japan, so someone had the idea to create one. What are your customers lacking that they don’t even know they need? What void can you fill in the energy industry? And who knows, your company could end up becoming the next holiday tradition. And from all of us here at KSV, happy holdiays! Abby is a Project Manager at KSV. With previous experience at an energy efficiency utility, Abby brings her industry knowledge to bear for our clients. And her middle name is Nevada, so there’s that. Read more from Abby here.